One By One Children’s Home, Kenya. 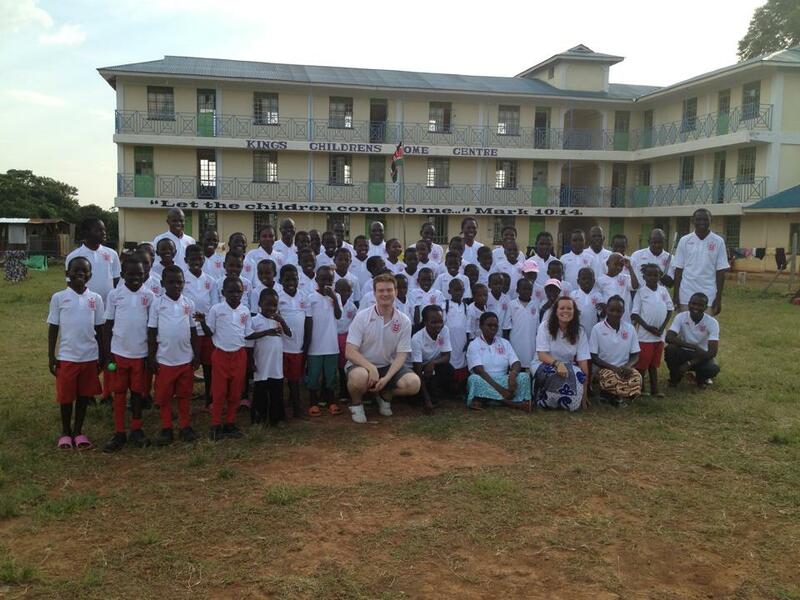 Check out One By One, a non-profit humanitarian charity that my wife and I run in Kenya. We opened our first children’s home and school in 2012 and have 104 children who we educate, feed, clothe and raise in a wonderful Christian atmosphere. Our hope is to build more orphanages and centres like this across the third world.